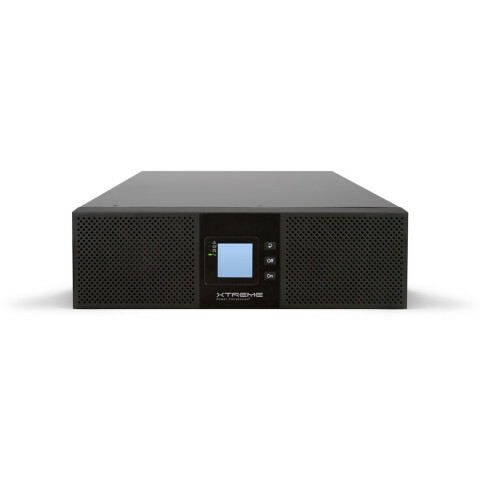 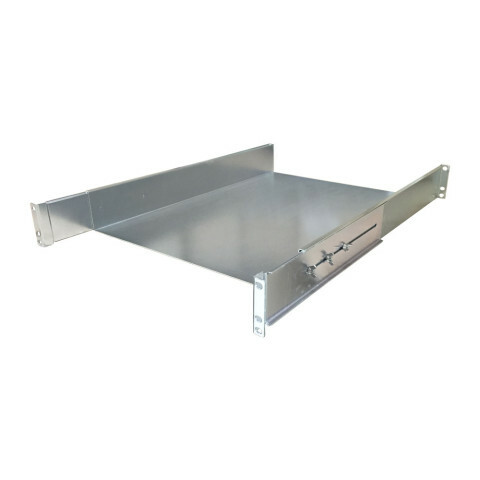 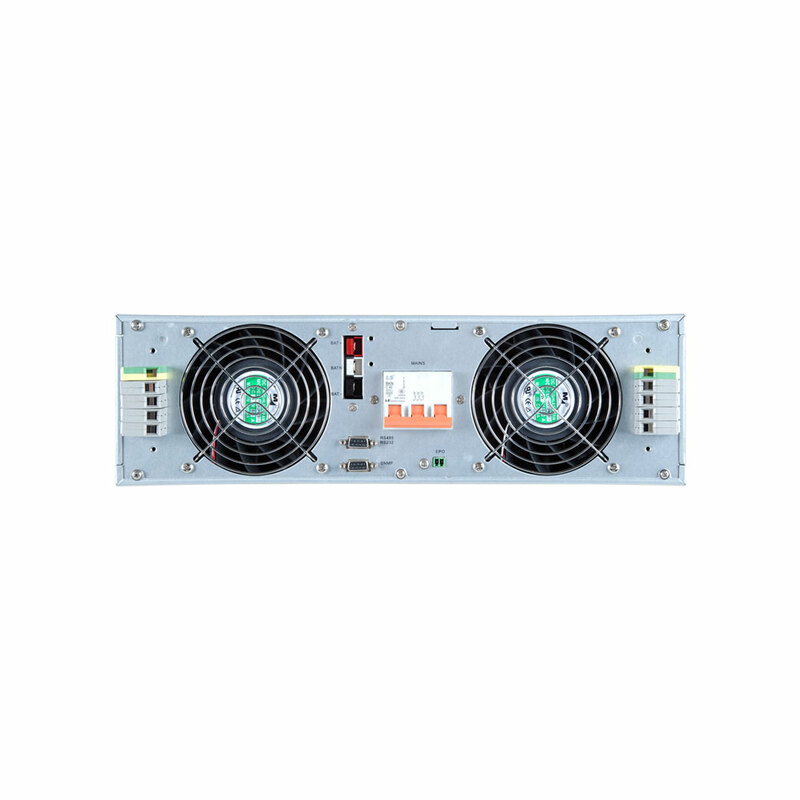 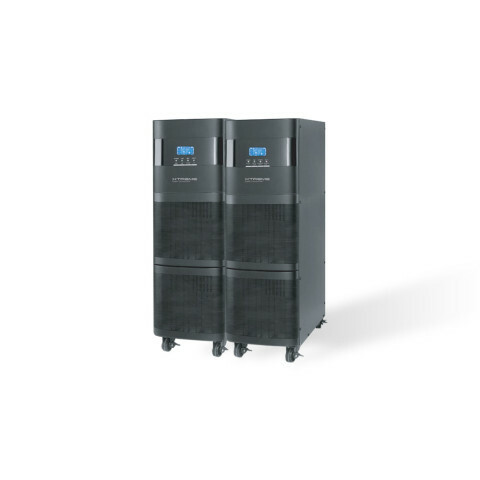 Reduce power consumption with the powerful 95.5% efficient three-phase rack UPS. 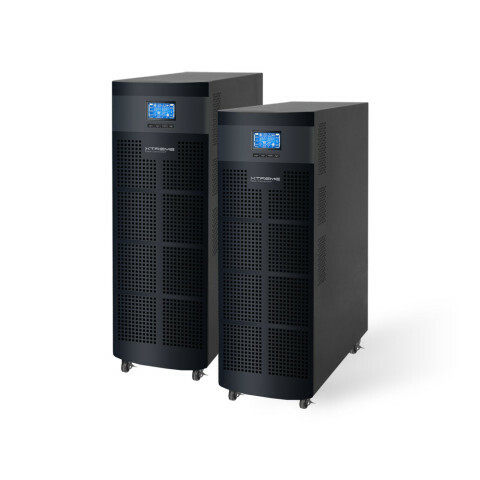 Designed for high density critical loads, the R90 is a three-phase 20kVA/18kW UPS that delivers power protection in a small form factor to maximize rack space. 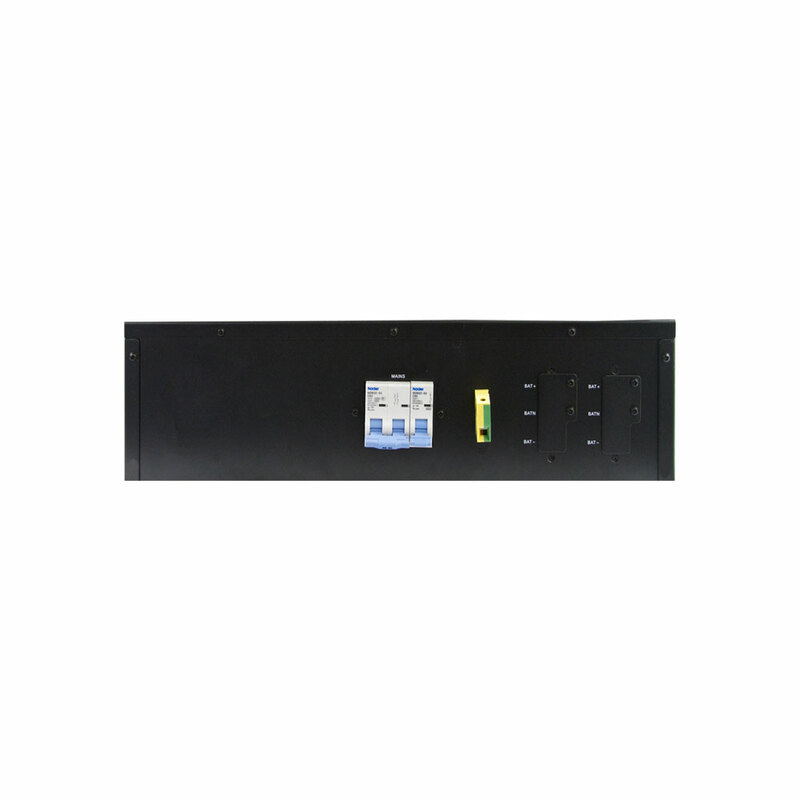 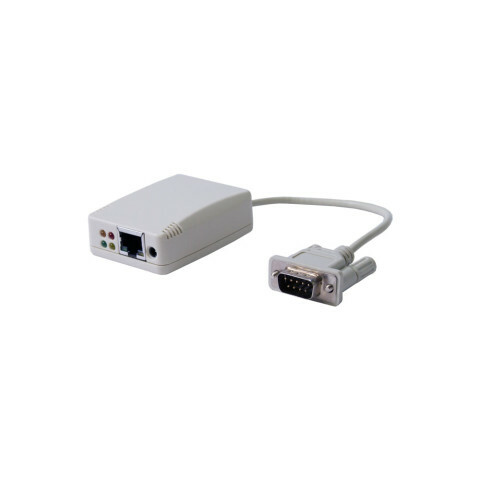 Single module R90 can be configured for online or ECO mode operation.